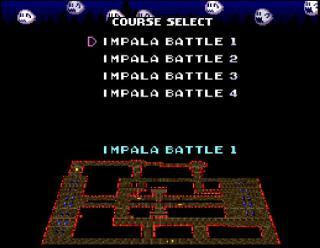 OverviewSuper Mario Kart is the first instalment in the long-running Mario Kart series, and features eight playable characters from the Mario universe. 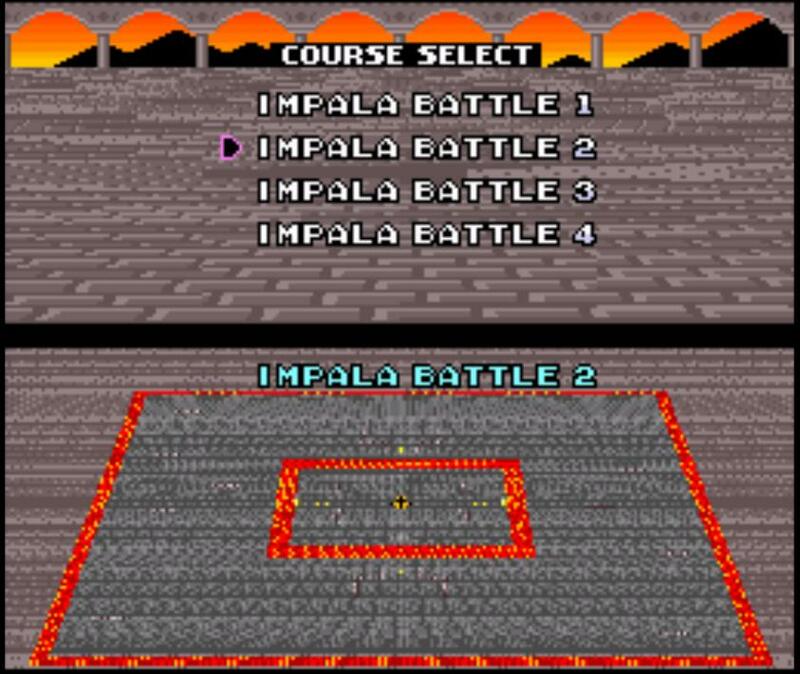 Going big on the original super-popular Super Nintendo game, "Super Mario Kart," this hacked game features new courses for battles entitled as "Impala Battles," with exciting new custom maps and game-play. Take your Super Mario Kart expertise to the next level! Now you can add videos, screenshots, or other images (cover scans, disc scans, etc.) 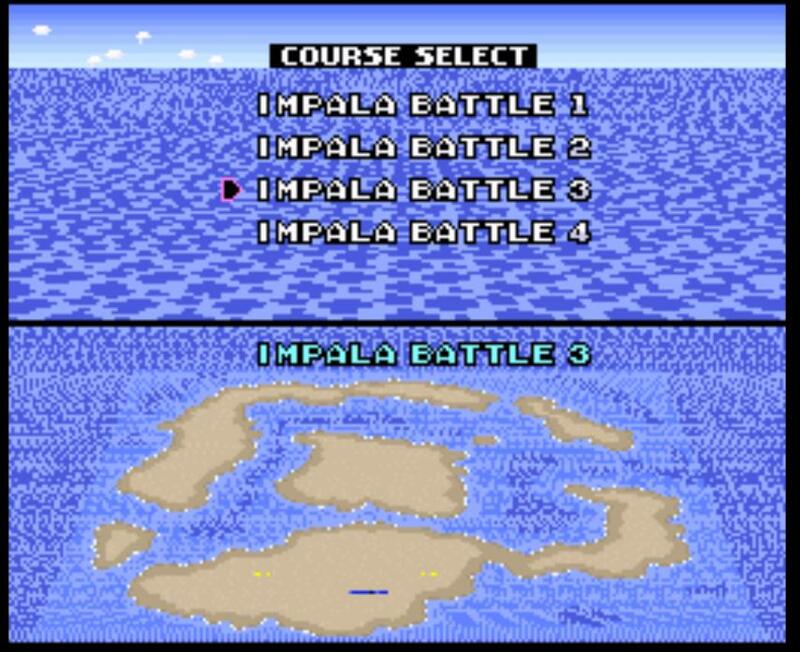 for Super Mario Kart (USA) [Hack by Ok Impala v1.0] (~Super Mario Kart - The Impala Battles) (Custom Battle Tracks) to Emuparadise. Do it now! If you haven't noticed yet, we have a retro game of the day feature (top-right of the screen) wherein we feature a new retro title every single day! Now, you can vote for your favorite games and allow them to have their moment of glory. 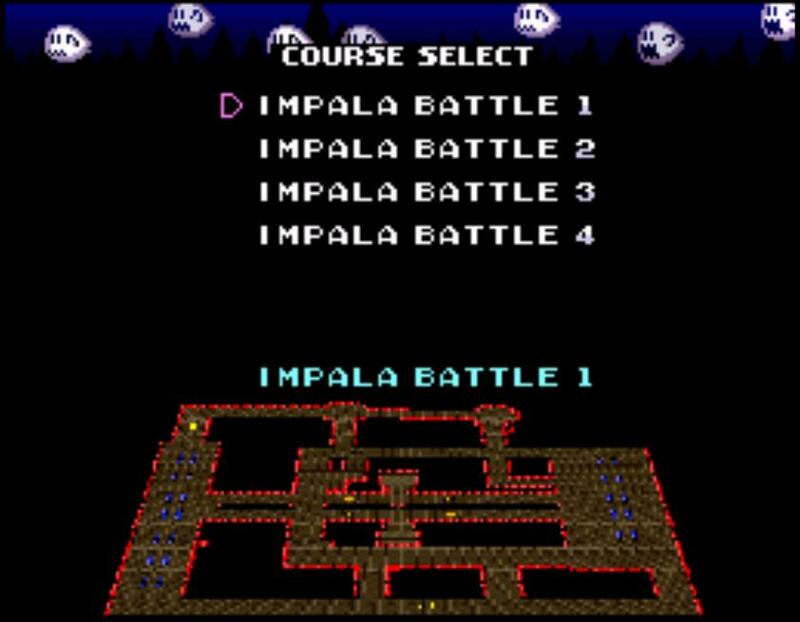 Click on the button below to nominate Super Mario Kart (USA) [Hack by Ok Impala v1.0] (~Super Mario Kart - The Impala Battles) (Custom Battle Tracks) for Retro Game of the Day.